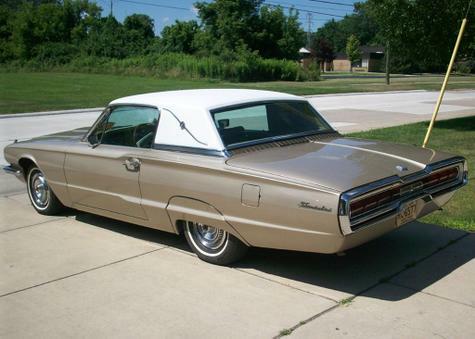 This '66' Bird is all original. Great paint, no rust, looks nearly new all over except the drivers seat needs repair or recovered, and the door panels need replacing. Everything works except the clock. If more photos are needed I have a lot to show. Just ask. I'm asking $8500 but make an offer. I have another car I want to buy and the owner won't wait forever so I need cash.